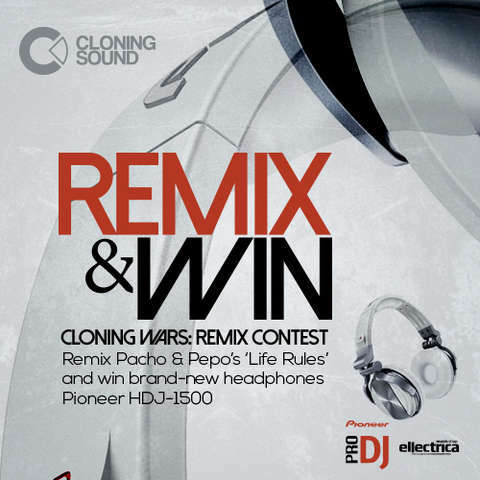 Have you heard about the Remix Contest announced by Cloning Sound record label yet? Would you like to win professional headphones Pioneer HDJ-1500? 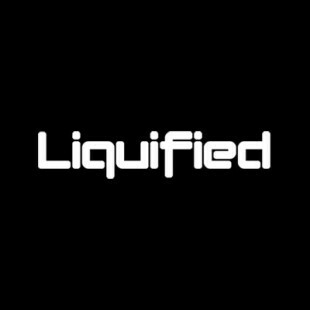 What about releasing your own remix under Cloning Sound which has been gaining notoriety by virtue of the inexhaustible work of the label bosses Pacho & Pepoon the quality deep tech house music production that has been broadcasted on Ibiza Global Radio and Digitally Imported, featured by reputable media channels across the globe as well as charted withing the best releases in the genre at Beatport? Let us hear your own version of ‘Life Rules’!